Fabulous 5th Grade Fun: Flocabulary! Several weeks ago, I attended a technology "unconference" that was so fabulous! The sponsors had some unbelievable prizes! I was super excited! 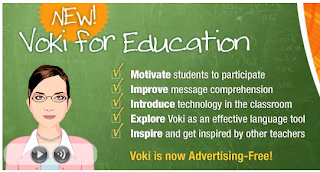 I have used several of their free videos to motivate my students. 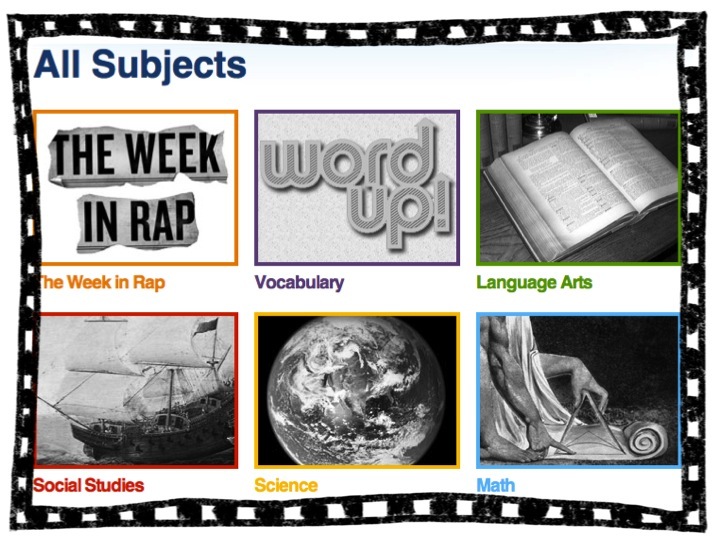 There are a wide variety of video topics. The class favorite..."Five Elements of a Story." You have to watch it! Completely gets stuck in your head, which is what we want for our students, a concept to get stuck in their head! 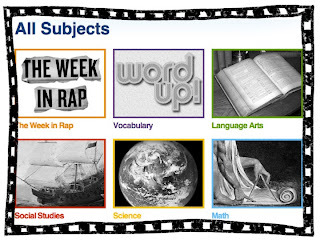 With each video, there are a variety of resources. The science and math look a bit different than the language arts resources. Unfortunately, this site is not free. There are several free videos, you just need to search for them. There is a free trial for 14 days. You can check the pricing and planning on the site. 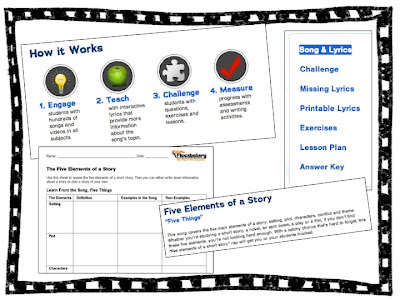 This is a great resource that is motivating and engaging. Check around for a grant that might help fund the site for your school. P.S. You might be curious about the other 2 teachers...one teacher won a premium educational subscription to Glogster - super cool! Love this site! They do have an educational free version. 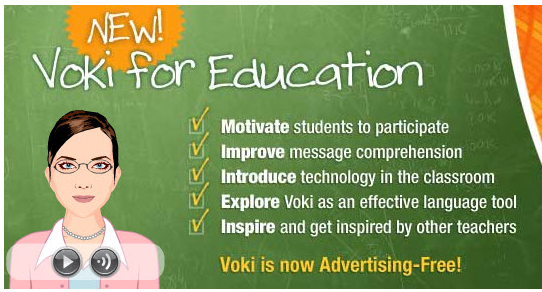 The other teacher won an educational subscription to Voki for one year. Super fun! We were one lucky group! 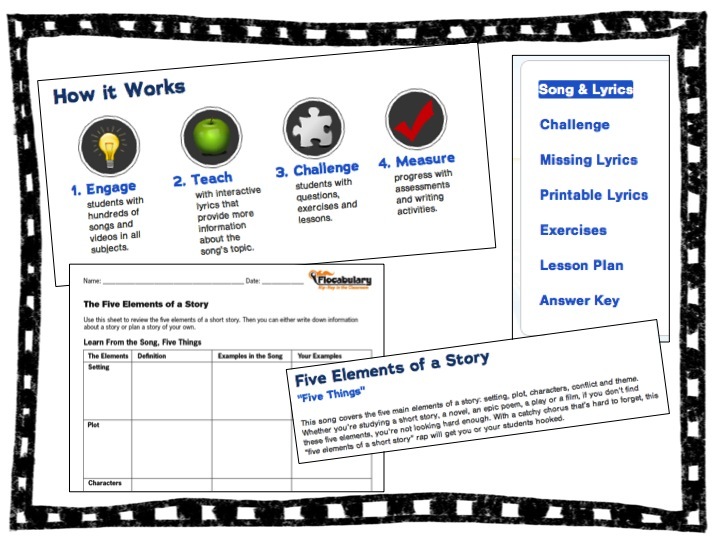 I've used flocabulary before and it is fabulous! Congrats on winning the subscription! I use all three of these! Congrats on your win! I have used Glogster, and I love it. The students really enjoy creating the electronic posters. The other two sites are new to me. I'm going to check them out, for sure. Chattin' it Up --- Blogger Style! Mentor Text ~~ Wild About Reading!